Uhthoff-Kaufmann., R.R. (1992). 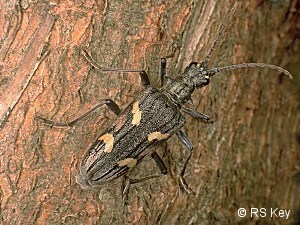 Rhagium bifasciatum (F.) v. mediofasciatum Pic (Cerambycidae): a misnomer. 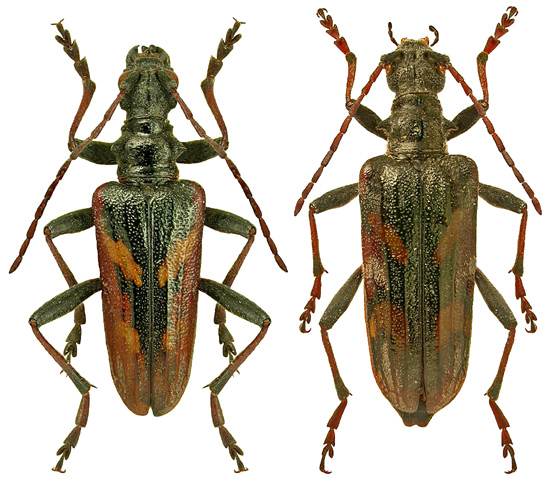 The Coleopterist 1(2): 4.